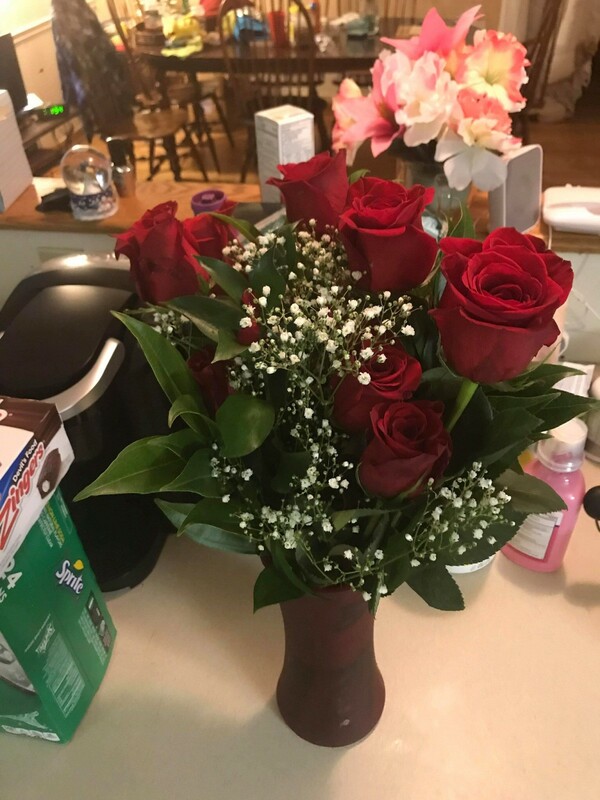 My boyfriend got me roses for our first Valentine's Day and I want to keep them. I'm drying them by hanging them upside down now. I saw somewhere that you can use a spray of 50/50 Elmer's glue and warm water. Has this been successful for anyone? 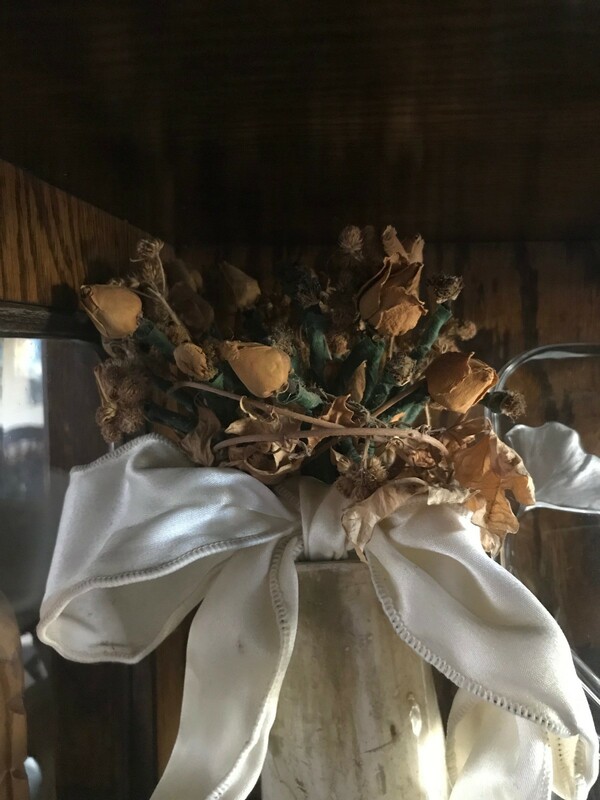 I have kept my white rose wedding bouquet from 1997. I didn't use anything to preserve them, just hung them upside down until entirely dry. They are very old looking now but still relatively together after over 20 years. The worst thing is that there is no way to dust the bouquet without damaging the flowers. Another lovely idea I have heard is to dry the petals of any fragrant flowers to make potpourri. Congratulations on your first Valentine's Day together. May you get many more bouquets in the future. This method is used when the flowers are fresh. Save that method for the next bouquet he gets you. For dried roses you can use 3 parts modge podge and 1 part water. Dip the dried roses in this solution and let it flow down inside the flower. Dry them on a piece of Styrofoam until they are dry.